Call for Submissions: Big Print Project 2016 at the Chinese cultural Center! Submissions are now open for the Big Print Project at the Chinese Cultural Center! 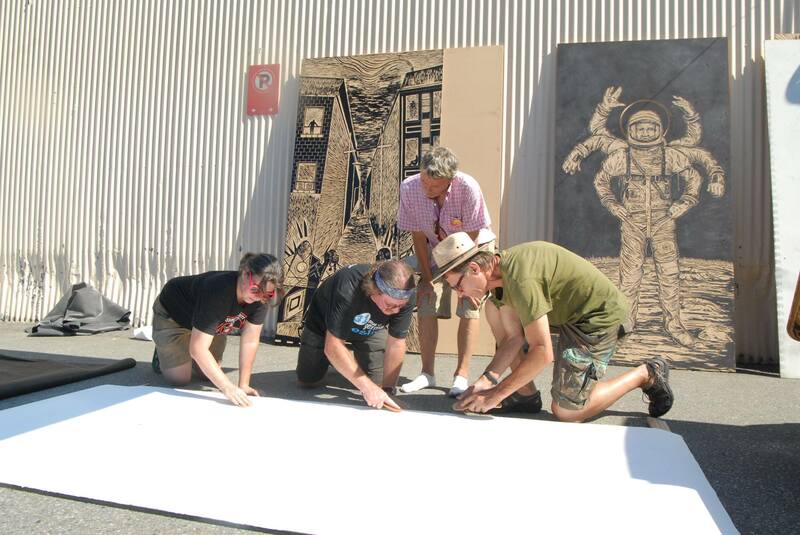 The Big Print Project will also make an appearance on Granville Island from July 1st to July 4th, more details to come! Click HERE for the submission form and project details. Great to see new edited version of the video to promote 2016 Print Pront event. I wished I’ve know so plan ahead to participate. I would love to for 2017, so sign me up!!! I have a project in Vancover to install in early September 2016, so hope to see you guys when u am in town! Hope this week’s, 2016 event goes well!